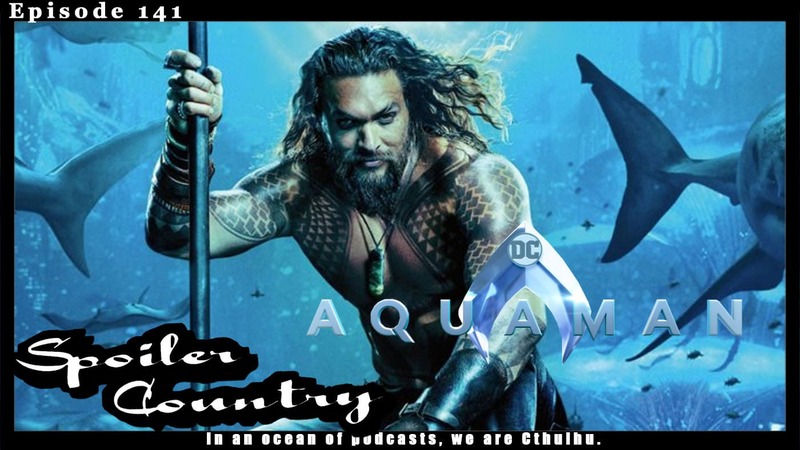 I know we are a bit lat to the game here, but here we are with an Aquaman review! What do you think we thought of this movie? I’m not telling, you will have to listen and find out! It’s been while since we have recorded and it shows, but we do our best! John’s been too busy work on his book the Eynes Anthology and Kenric has been dealing with some house stuff. But we are back baby! We also talk about the DCEU and more, cause you know, tangents. ← Kickstarter Signal Boost #18! Rex Radley! Dog Days! The Advocator! Alex Priest!